In my previous article, I highlighted how decentralized exchanges (DEXs) represent a marked improvement over centralized exchanges across a range of important issues such as security and privacy. The biggest problem remains a lack of liquidity. Due to their ease of use, centralized exchanges remain the preferred trading arenas for crypto investors – that’s despite those serious security vulnerabilities we previously outlined. Indeed, a glance at the exchanges with the top trading volumes reveals that not one decentralized exchange currently ranks in the top 50. IDEX is currently the highest placed DEX, at around 60thposition, and with a trading volume that’s currently less than 1% that of Binance. Illiquidity makes buying and selling of crypto at a fair market price significantly more challenging than on a liquid, centralized exchange, while orders take longer to be filled. What’s more, the lack of liquidity, moreover, keeps new traders away from DEXs, which in turn could keep them in a long-run state of illiquidity, as acknowledged by experts in the field. Most DEXs to date have been built on the Ethereum blockchain, which can currently only process about 15 transactions per second. This is slow, and means that traders often end up waiting far too long for an order to be executed. While scaling solutions such as sharding are being implemented that could see Ethereum’s processing power substantially increase, it remains to be seen whether it will adequately support the boost in on-chain activity that is necessary for DEXs to achieve sufficiently liquid trading volumes. The use of the Ethereum blockchain also means that most DEXs can only support the trading of ETH and ERC20 tokens. And while such tokens account for hundreds of projects, there are of course hundreds on non-ERC20 tokens that simply can’t get listed. As such, most DEXs are not yet capable of facilitating sufficiently fast execution of trades outside of the blockchain upon which they are built. Front-running also continues to remain a problem with DEXs. Once you create and sign a transaction that is broadcast to the network, it remains in a pending ‘mempool’ before being mined into a block. Given the public nature of the blockchain, therefore, another party can see this transaction in pending status. So, to jump ahead of this transaction in the queue, the new party can simply broadcast the same transaction but with a higher Gas price. 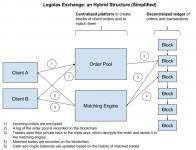 This will enable the new transaction to be mined first into the block. And while DEXs offer a considerable improvement against hacks, they are not completely impenetrable. Last last year, for example, Etherdelta announced that hackers had managed to take control of its DNS server. 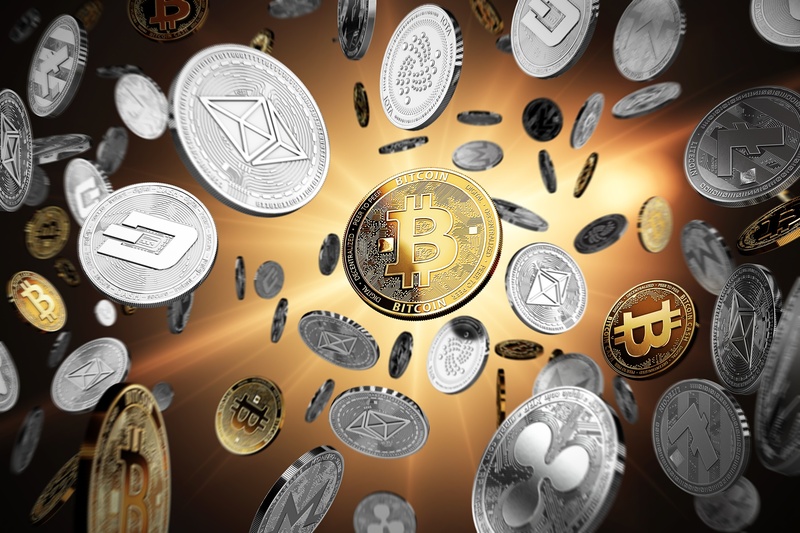 After diverting users to a malicious version of the website, the attackers were able to steal funds from those who imported their private keys into the fake website. Given the lack of a central authority, the user interface on DEXs often leave a lot to be desired. Learning how to trade on centralized exchanges doesn’t take much time to learn. On a DEX such as Etherdelta, in contrast, things can get rather confusing with the multitude of smart contracts, especially for new users. Make no mistake, while DEXs represent a marked improvement over centralized exchanges across several metrics, most traders at present still prefer the easier-to-use interface and liquidity offered by centralised exchanges. So, how can DEXs be improved? One of the most highly anticipated technologies within the cryptosphere is the Lightning Network, a multi-layer scaling solution for Bitcoin. Part of that anticipation is for the introduction of atomic swaps. Also known as atomic cross-chain trading, atomic swaps enable two parties to directly exchange two different cryptocurrencies on separate blockchains, in a trustless manner, off-chain, and without the involvement of a central intermediary. Instead, each party signs off on the transaction using their respective private keys. 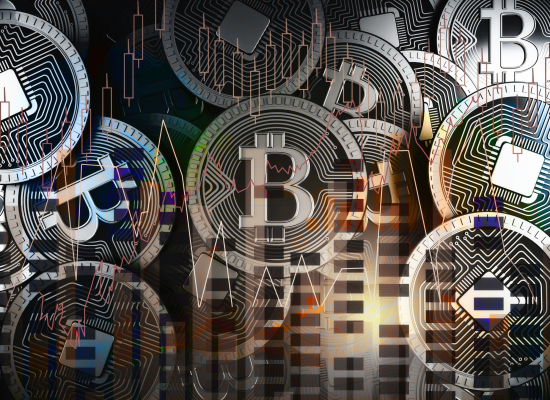 Atomic swaps have been successfully executed on the blockchains of Bitcoin, Litecoin and Zcash, while Litecoin creator Charlie Lee managed to conduct atomic swaps by exchanging Litecoin for Bitcoin, Vertcoin and Decred. Indeed, Lee has praised off-chain atomic swaps for being “instantaneous, low fees, and preserves privacy”. With exchange occurring across separate blockchains, therefore, atomic swaps could seriously bolster the capabilities of DEXs, allowing them to support a much wider range of currencies and enable near-instant exchange. Komodo seems to be at the forefront of this technology at present. While most atomic swap activity requires the users to download the entire blockchain of the currencies involved in the transactions, Komodo’s BarterDEX (currently under construction) will employ the Electrum server, which doesn’t require a full blockchain download, and is thus more lightweight and practical. Instead, Airswap offers an ‘indexer’ system. This is more of a search engine or bulletin board which enables traders to announce their trading intentions and where they can be found. As such, “anyone can come in and take a look at the board, connect to a counter-party, and make a peer-to-peer trade”. As such, Airswap believes this search engine model will boost liquidity provided by market makers, as well as improve connectivity to other trading parties around the world. 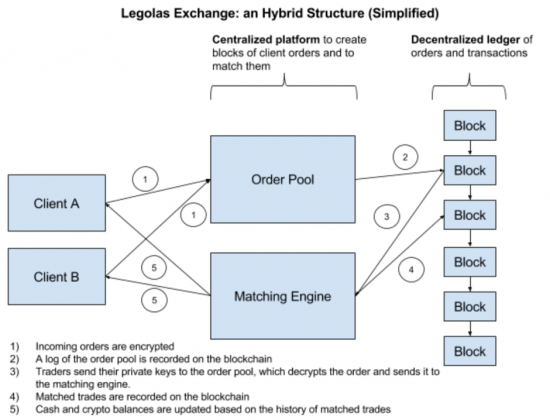 In an attempt to combine the best of both centralized and decentralized models, a number of hybrid exchanges have recently emerged, such as Legolas and Ethfinex. For new users, DEXs can be daunting to navigate. But it seems that some DEXs are acting upon this issue. For example, Etherdelta recently announced an update to its interface will be rolled out. Clearly, the more user-friendly the platform, the more appealing the exchange will be considered, especially for less experienced crypto investors. It seems likely that DEXs will grow in popularity, especially if token holders continue to seek greater security and control of their assets on exchanges. Indeed, centralized exchanges such as Binance have recently announced that they will be launching separate DEXs, suggesting that they see a future in the decentralized model. 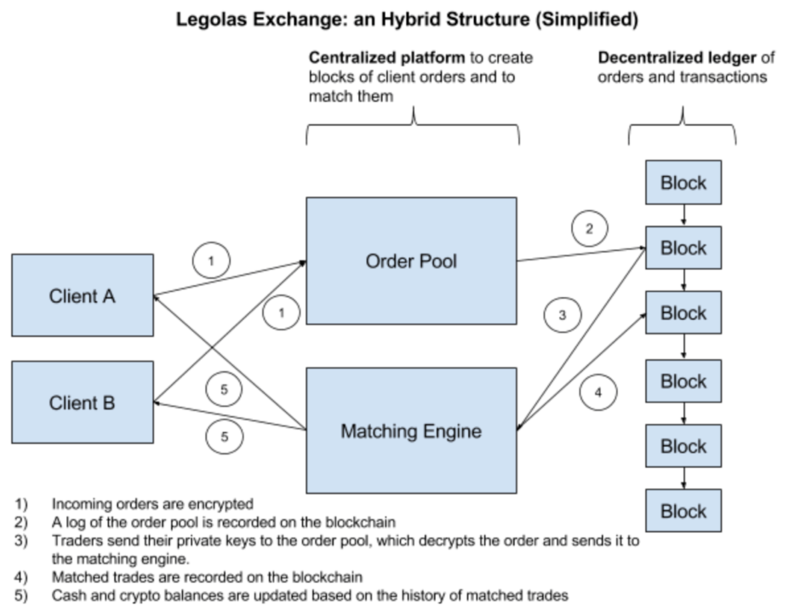 Clearly, there are issues to solve at this stage, but in a world that has decentralization as one of its core founding tenets, it seems only inevitable that this concept will extend to the realms of trading and exchange.